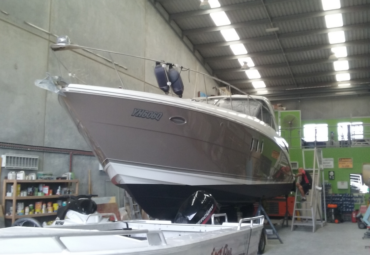 Gold Coast Marine Repairs provide a professional marine high quality repair service for fibreglass and gel coat modifications and fabrications. 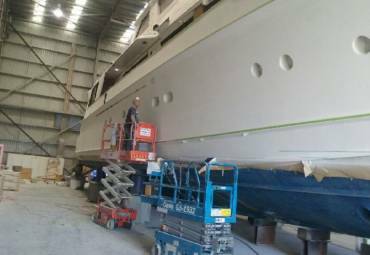 Marine spray painting for motor boats to super yachts. 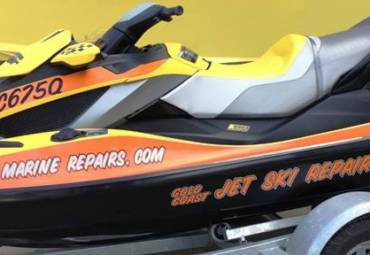 We guarantee our workmanship and the quality of all our work. 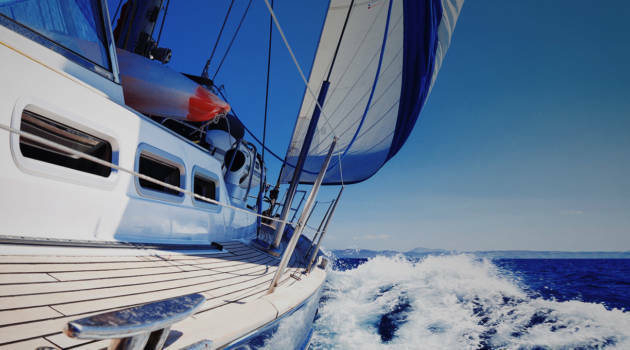 At Gold Coast Marine Repairs, our team provides the most reliable insurance repairs to comply with the terms of your insurance policy. We guarantee our workmanship and the quality of all our work. I loved the service, the range of products and the overall atmosphere. You guys are real professionals.